Is one of your Live-It list items to start a new family tradition? 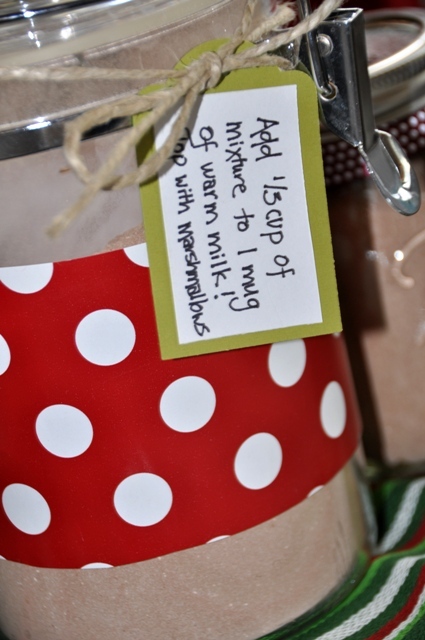 How about putting this YuMmY hot chocolate in thermal mugs for the family to sip on while driving around to see Christmas lights! I bet it would be something the kids would look forward to every year! This homemade hot chocolate recipe is always a crowd pleaser. 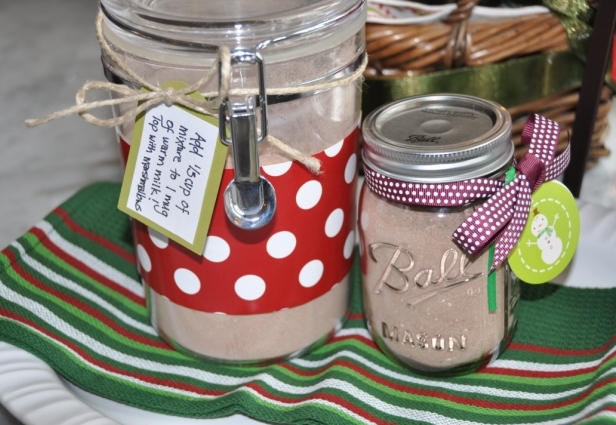 Makes a great gift and a pErfeCt refreshment with your cinammon rolls on Christmas morning! Mix Ingredients well and store in air tight container. Use 1/3 Cup of mixture to 1 Cup warm milk. Top with marshmallows!